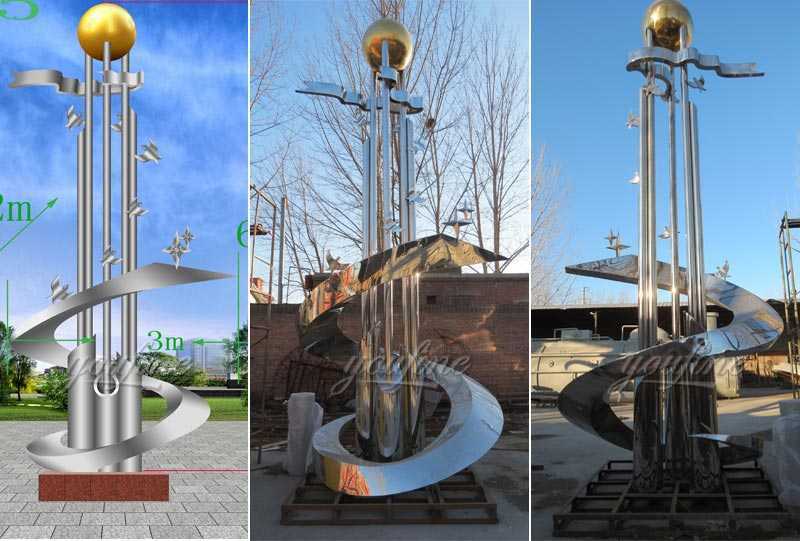 Home » NEWS » Company News » Why the Stainless Steel Sculpture will Get Rusty and How to Maintain ? Not all modern stainless steel sculpture will rust, so why do some stainless steel rust? 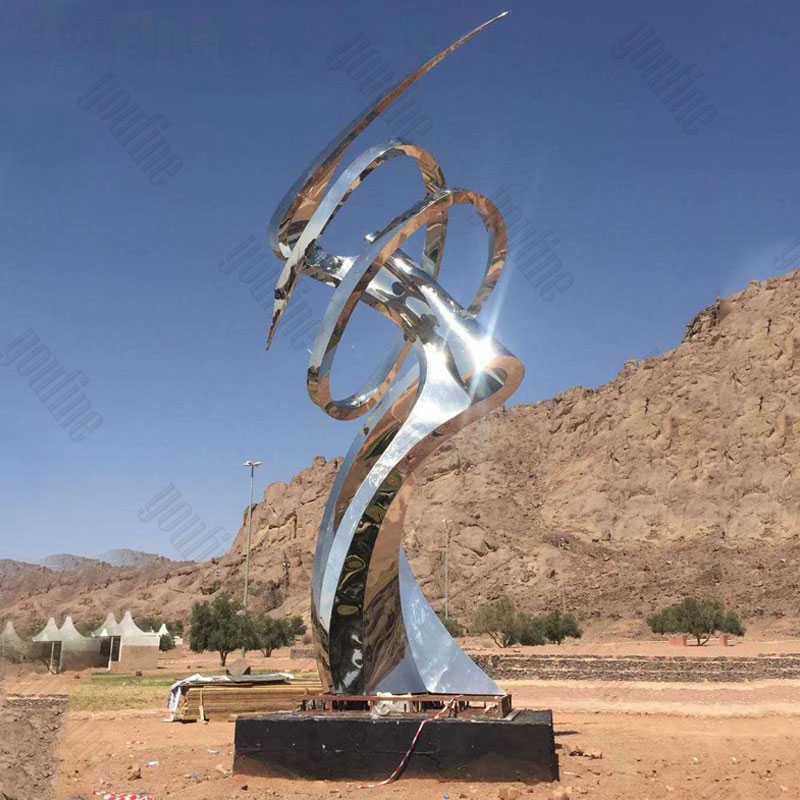 That may be related to the following factors: The first one is an outdoor stainless steel sculpture, and there may be changes in ambient temperature and humidity, which is a bit fast. Due to the sudden cold and sudden heat of the stainless steel sculpture, breakage may occur, which is usually extremely rare. 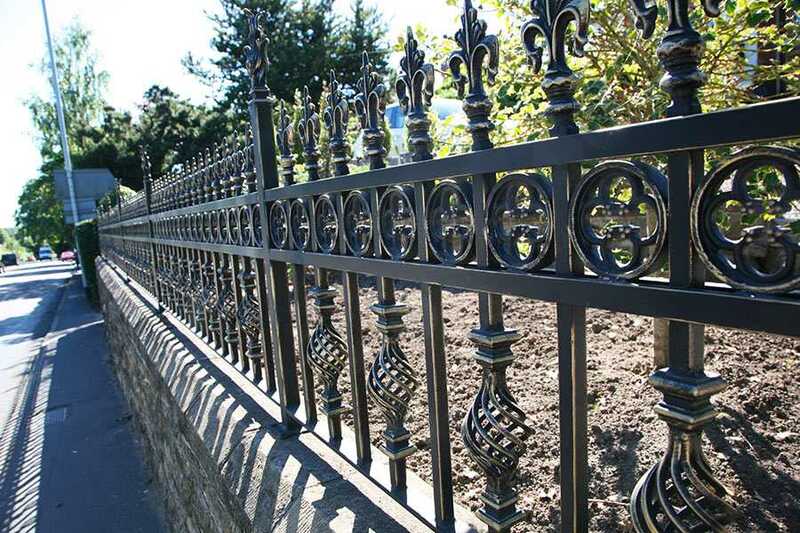 There is also temperature problem, the general sun or even the strong summer sun, will not have any big impact on stainless steel, unless it is abnormally high temperature. Then there is the humidity problem. If the moisture in the air is too much or the salt is too much, it may cause the stainless steel to rust. If the humidity in the coastal city is very difficult, you can choose 316 or more to avoid the rust. 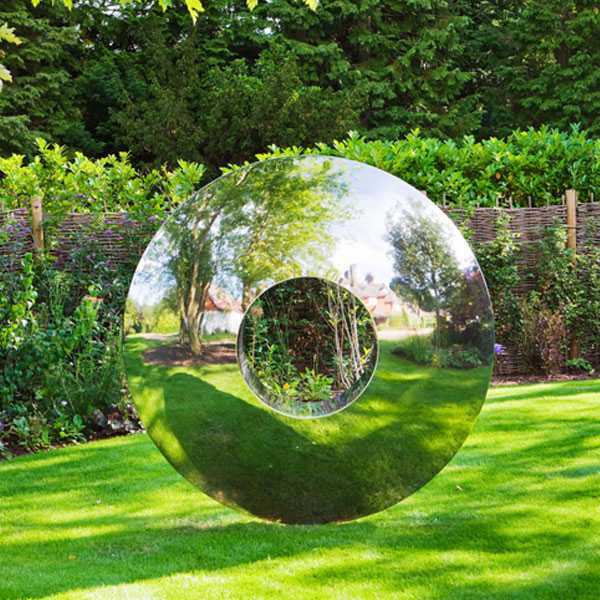 How to maintain stainless steel sculpture? In fact, the main thing is to pay attention to the environment in which it is located, it is best to dry, and the dust is relatively small, so cleaning does not need to be very frequent. 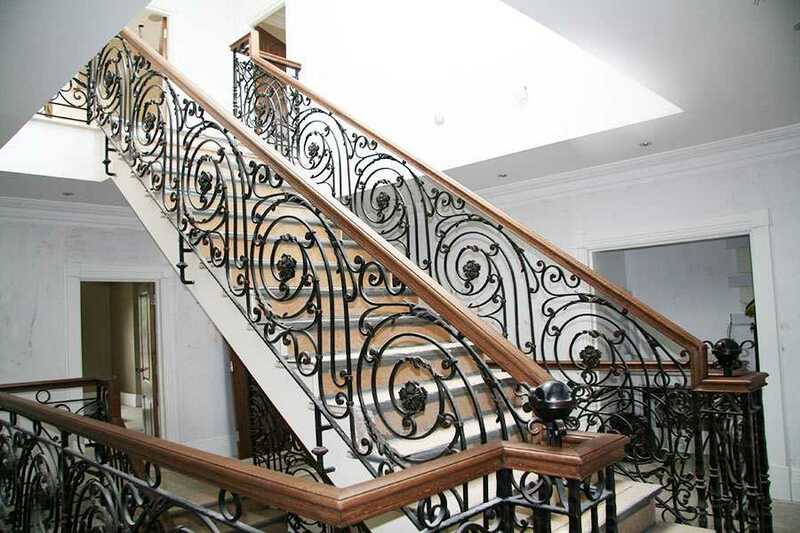 What is the environment in which modern stainless steel sculpture is better? Generally, the temperature is controlled between 18 ° C and 24 ° C, and the relative humidity is between 40 and 50%.Do not touch the hands directly after the sculpture is done. It is recommended to wear gloves and not to use oily paper or boxes for packaging. In the process of transportation, it is necessary to prevent the sculpture from being mechanically damaged. Many sculptures should avoid colliding with each other, and do not decompress the stacking, especially for delicate and easy-to-damage sculptures.Stainless steel sculptures are relatively clean, just use a clean soft rag to wipe off the dust on the sculpture. 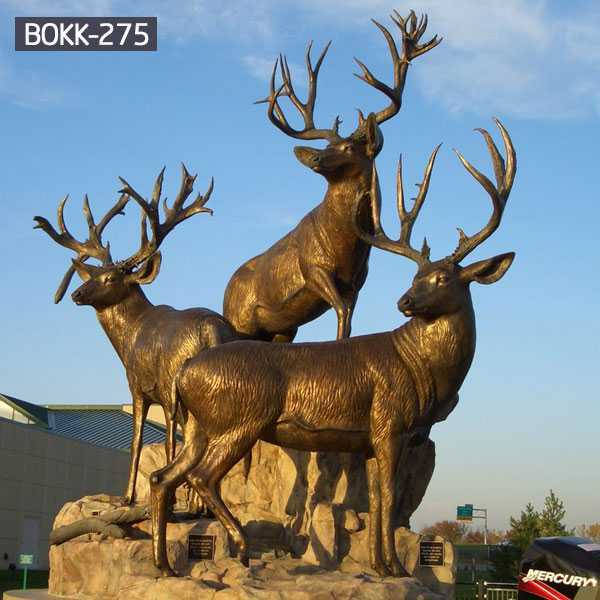 More knowledge about modern stainless steel sculpture,please contact with us !